Largest Holiday Party in the United States. 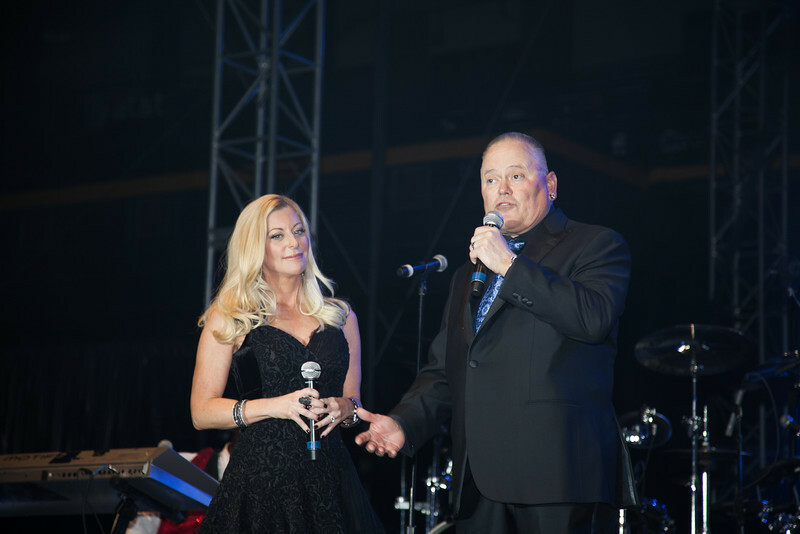 Bob and Renee Parsons Foundation, and GoDaddy.com donated $2,000,000.00 to the Semper Fi Fund at this years party. Ke$ha and Snoop Dogg were the entertainment. Congratulations to the lucky winners.